The wonderful bar Stool will provide additional colourful yet comfortable seating for your home. 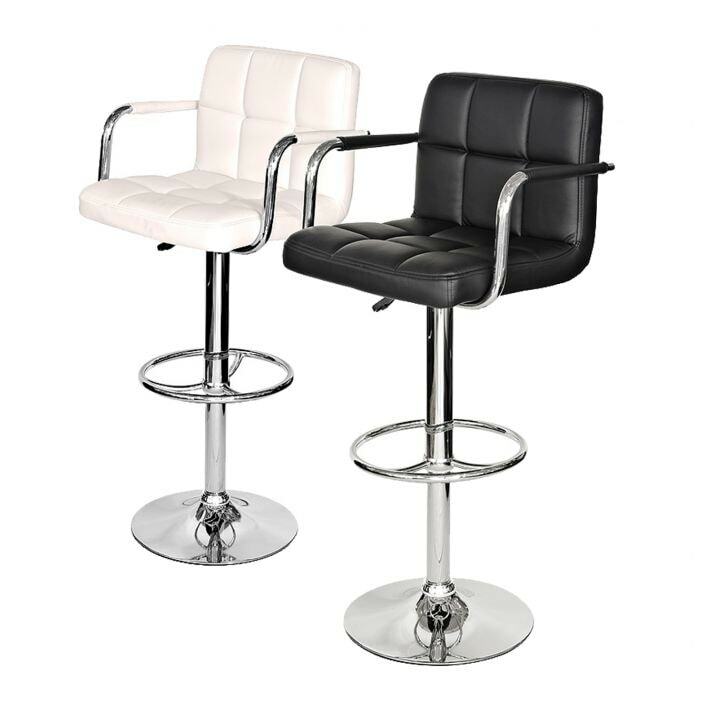 This bar stool has a generous padded back and arm rest, providing comfortable sitting at multiple heights as this stool has a gas-lift and 360 degree swivel mechanism. This bar stool, available in black or ivory is sure to find it's place in your wonderful home.